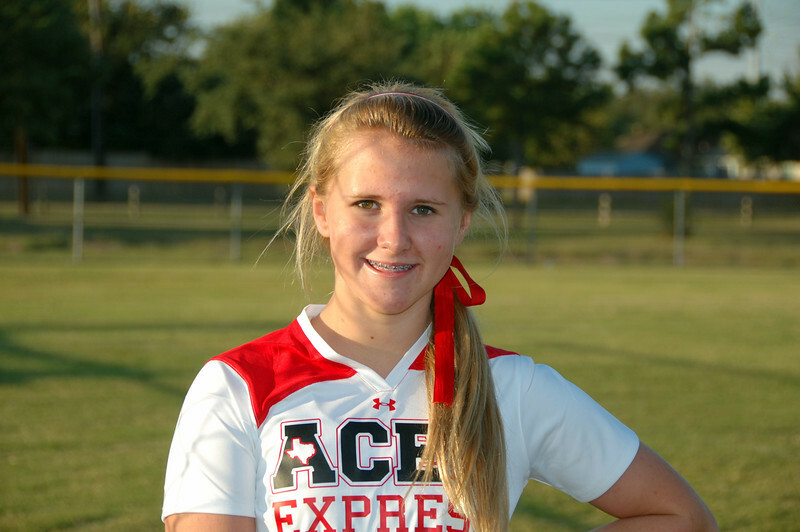 Texas Aces Express '97 knocked off the rust with a Round Robin series in Deer Park Oct 3rd. We went 4-0 against Heat, TPS 97, Impact Gold 97, and Pearland Panthers. Welcome to the team Presley. Thanks for picking up this weekend, Abbie. We hope you pick up with us again.